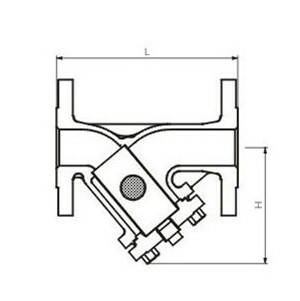 The “Y” strainers are suitable to retain and collect any impurity from the pipeline. 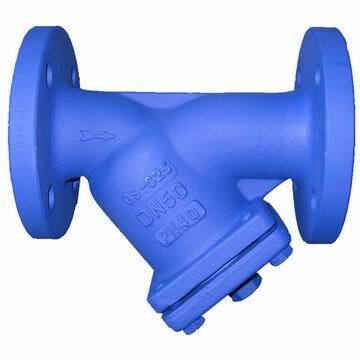 The cast steel “Y” strainers are manufactured in cast steel GS-C25 according to DIN standard, for industrial applications. The basket screen made in stainless steel 304 or 316 is removable for its cleaning.